Animal-based dairy products can be hard to digest, and many people are turning to plant-based alternatives such as almond milk, coconut milk, and rice milk to provide that scrumptious creamy texture to their favorite dishes. 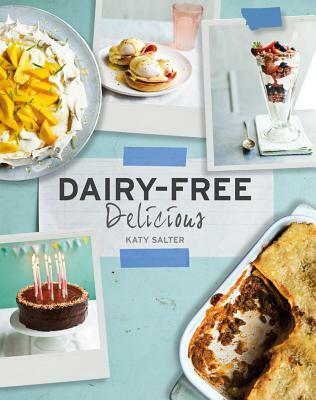 Katy Salter, who was working for a food magazine when she discovered she was lactose intolerant, has developed more than 100 irresistible, flavor-packed recipes--all completely dairy-free--that taste as good as they sound. In addition to the recipes, Salter provides first-hand advice on getting enough calcium, learning how to read food labels, and understanding how the various dairy-free alternatives work for cooking.